Stainless steel washroom accessories play a vital role in commercial restrooms and A&J Washroom Accessories makes this wonder possible. 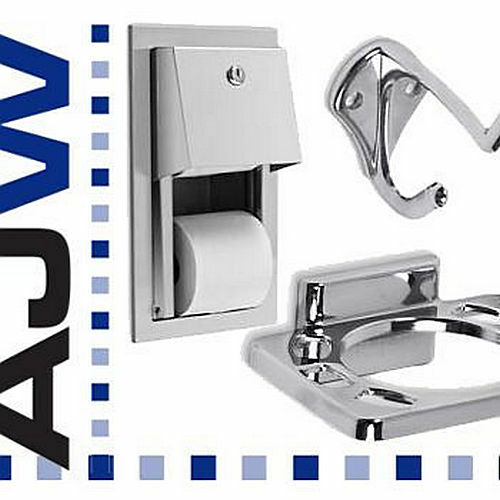 We take pride in presenting a superb collection of supporting Spare Parts by AJW to improve the quality and dependability of various washroom accessories. Parts available here are specifically designed to add flair to installation of various washroom essentials making them picture-perfect in every sense. 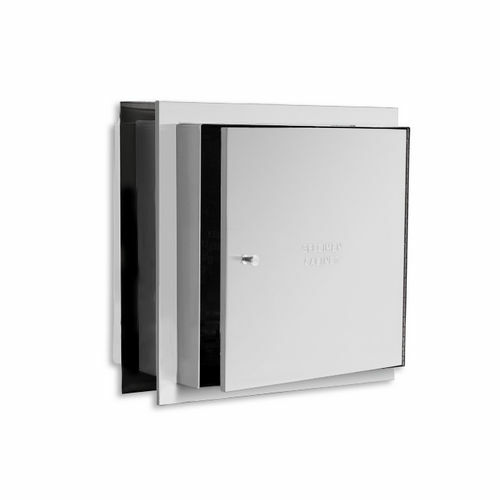 Count on our collection of parts for exceptional longevity and unhindered performance of AJW washroom accessories. The broad array of parts available with us is engineered to perform beyond the usual scope of the imagination.